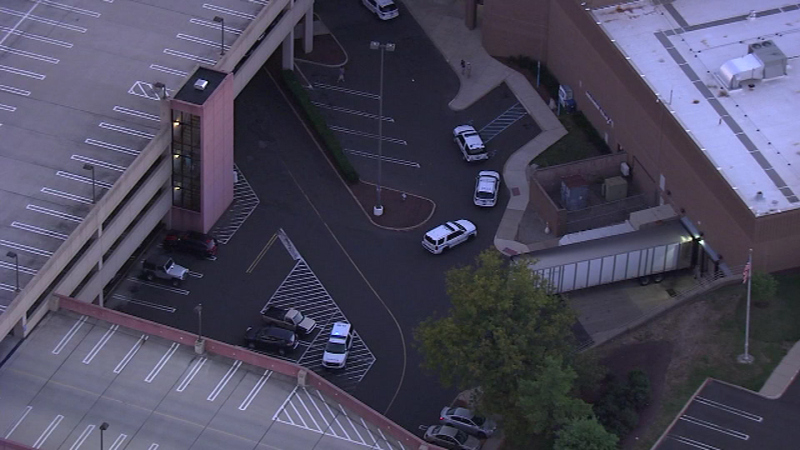 Police responded to the report of a man with a gun at the Willow Grove Park Mall, but say the person was only carrying a cell phone. 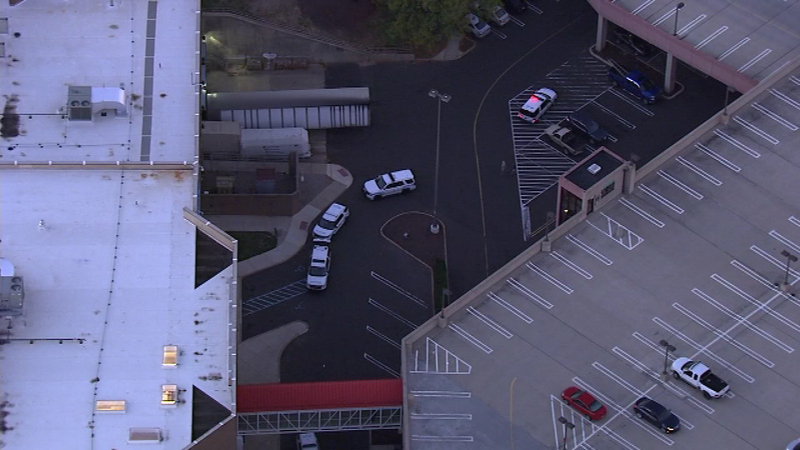 ABINGTON TWP., Pa. (WPVI) -- Police responded to reports of a man with a gun inside the Willow Grove Park Mall in Abington Township, Montgomery County, but it turned out the item was a cell phone. Police were called to the mall on the 2500 block of West Moreland Road just before 6:30 p.m. Tuesday. 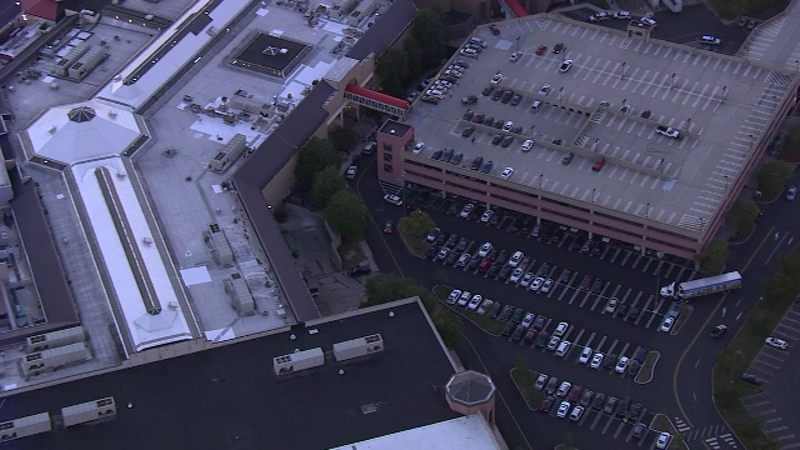 "We received a call about a person armed with a gun at the Willow Grove Park Mall. 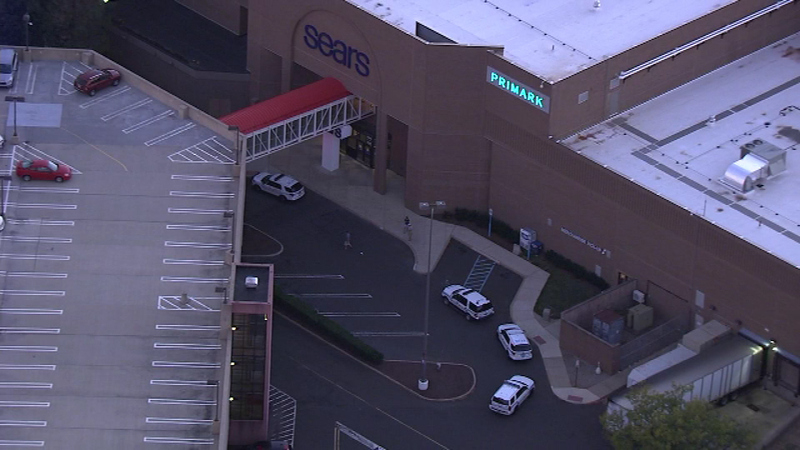 Police responded to the scene and along with security searched the interior of the mall and were able to locate the individual in a fairly quick manner," Abington Police Sgt. Ed Quinn said. Abington police say they received multiple calls of a "man with a gun" in a store on the first level of the mall. The initial caller told police a man was holding a gun behind his back. Multiple units responded to the scene and located the man suspected of having the gun. Police say the man was cooperative. He was completely, unaware that shoppers called police about him and the possible handgun - which police quickly determined was, in fact, a cell phone. "It was a rather large cell phone and, at quick glance, it could be mistaken," Quinn said. 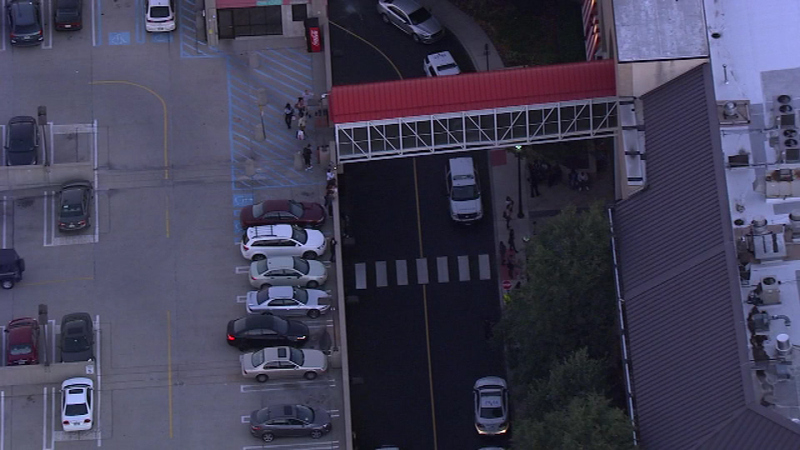 A scare had some stores locked down at the Willow Grove Park Mall. Though it sounds like a silly mistake to make, police say they'd much rather respond to a false alarm than a tragedy that could've easily been avoided. Several stores in the mall chose to close their doors for a short period of time on their own as a precaution. The incident was placed under control within a half hour. The mall remained open. This scare comes as businesses are on alert following shootings across the country. On Monday, a gunman wounded nine people near a shopping center in Houston before he was shot and killed by police, authorities said. Last Friday, five people at a Macy's store in a Washington state shopping mall were shot and killed. The gunman was captured after leading authorities on a nearly 24-hour manhunt.